Our pets are our dearest friends but we must pet-proof our landscaping if we want to share the yard with them. 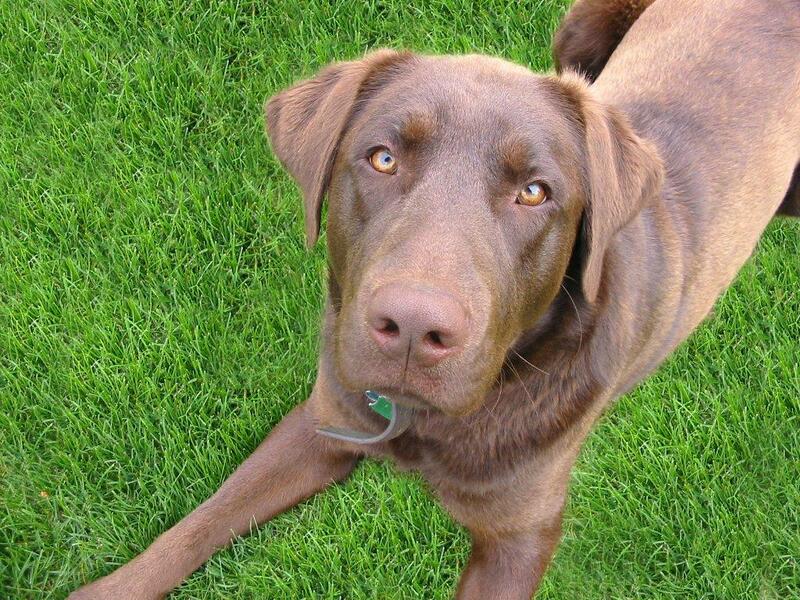 For instance, dogs like to dig up your plants and lawns and their waste destroys grass. You must also take into account the damage animals can do to a garden. These are just some of the reasons why you want to turn your yard into a pet-proof area. You may not be able to prevent every issue that happens but you can make a big difference. 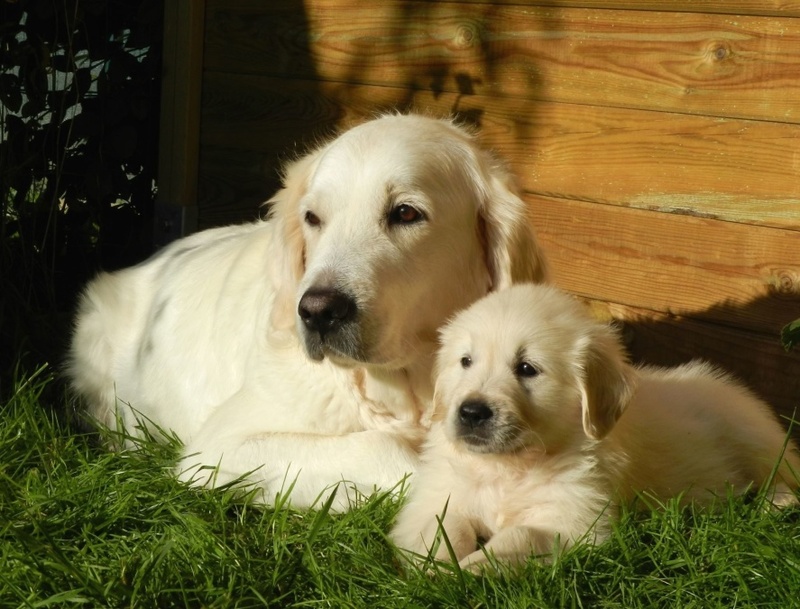 There are several things that you can do to pet-proof your outside space. Dogs, or other pets like rabbits or cats, enjoy playing. It makes sense to give them their own play area in your back yard so that they do not attempt to interfere with areas of your yard where they are not welcome. You can use mulch or sand to create a place for your dog to hang out, and be sure to add a few toys to the mix. It’s not just your lawn that you need to protect from pets. You also need to think about the protection of the garden. Otherwise, you might wake up one morning to find large holes in the soil and plants that have been torn up. One of the best ways to do this is to install an electric fence around the areas that need protecting. Doing this deters pets from straying where they are not wanted. If you have a pet dog, it’s a good idea to make sure that your lawn is mowed regularly. Doing this helps to keep your lawn healthy anyway. It also means that you can spot areas that have been damaged by animal waste so that you can treat them as soon as possible, and limit the damage. Of course, keeping the grass short also makes it easier to spot dog waste before you step in it. Watering your lawn helps to provide the moisture needed for it to thrive. It also helps to dilute animal waste. This is important because your pet’s waste contains toxins that ruin the grass. Use these tips to pet-proof your yard and happily share it with your pets. Remember to design a space for pet play time that does not damage other areas of your yard, keep the grass short and well-watered, and install electric borders around your garden for a happy yard for all your pets, family, and guests to enjoy together.